Your visit to the Allegheny National Forest will be filled with rich scenic wonders and the heritage of Northwest Pennsylvania. Check into your Bradford, PA hotel complete with a meet & greet and luggage service. Relax before tonight’s dinner. Depart for The Downbeat Restaurant. A local’s favorite serving plated meals from a group menu featuring American fare. Evening Option: In the hotel’s public room, view the film The Legends & Lore of the Allegheny National Forest. Enjoy a hot, deluxe continental breakfast before departing. 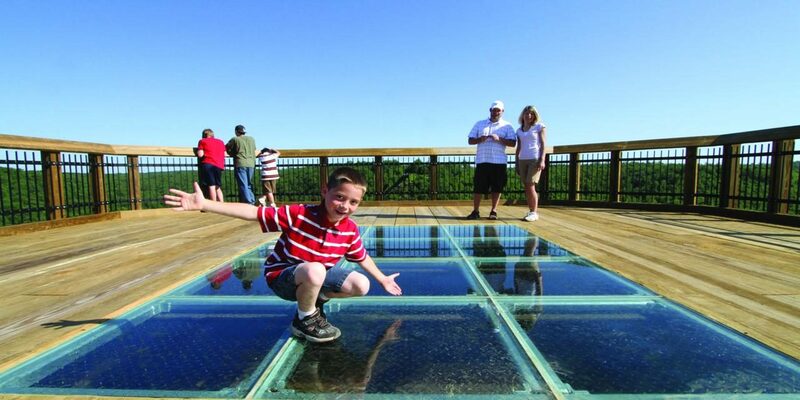 Arrive Kinzua Sky Walk and the NEW Kinzua Bridge Visitors Center. Groups are greeted by a state park ranger. 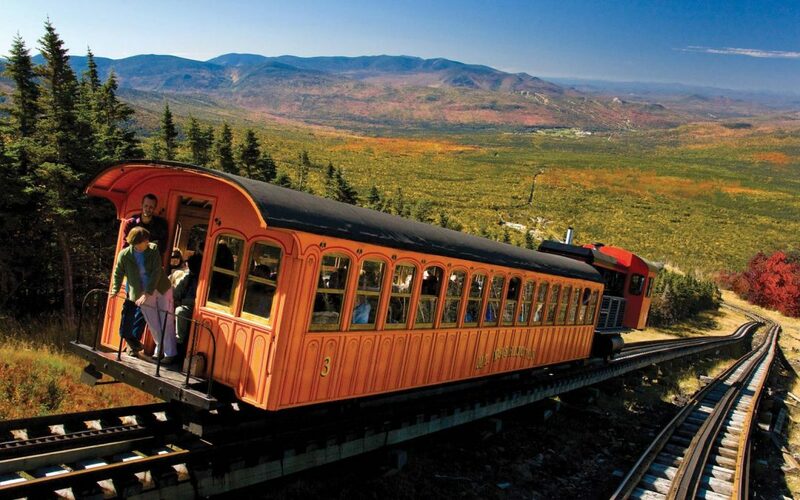 Choose to tour the two-story, elevator-access museum, climb aboard a replica of a railroad car to watch a film on the history of the bridge and then “walk the tracks across the sky” the Kinzua Sky Walk. Programs include History of the Bridge and Viaduct Ventures – stories of buried treasure and an aerial stunt of a bi-plane flying between the towers. Outdoor recreation programs offered include GPS-Geocaching, Hike the General Kane Trail, Birding, Tree Identification, Fun with Trees & Leaves, Animal Tracks & Traces, PA Elk, Wild Wind, Wildflowers Walk and other programs upon request. Groups are required to pre-register for programs. 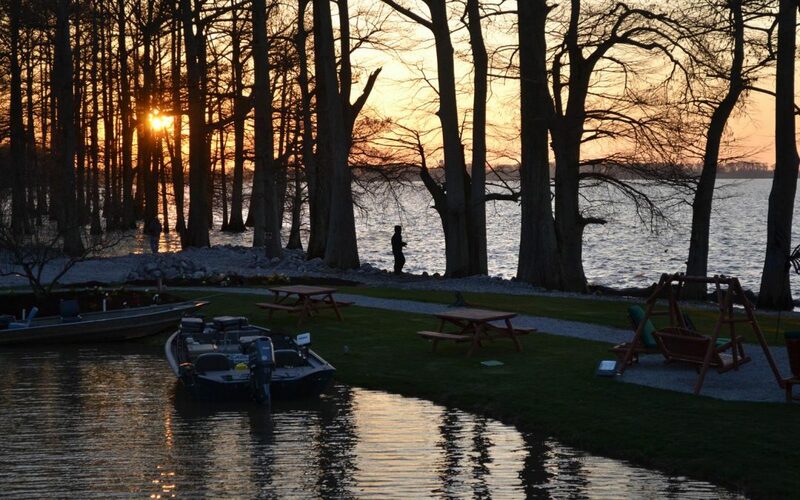 Depart for Lantz Corner and lunch at the Barrel House Restaurant & Tavern, a family style, family-owned local restaurant that welcomes groups. It’s on to Kane and Bell’s Meat & Poultry Shop an old-fashioned family owned general store with meats, cheeses and specialty foods. Bring your cooler! Next stop is The Sweet Shoppe offering a choice of two experiences. You can help create a specialty gelato flavor or practice the art of dipping chocolate with the chance to sample your creation, whichever delicious treat you choose. Ron and Sue Zampogna welcome you to their family-built and operated Flickerwood Wine Cellars & The Pub at Flickerwood. Enjoy tasting six of the 21 delicious wines including sweet, semi-sweet, dry and semi-dry table wines in reds, whites and blushes. Guests receive a keepsake wine glass. Tonight feel at home in The Pub and enjoy a spaghetti dinner from an Old Italian Zampogna family recipe. 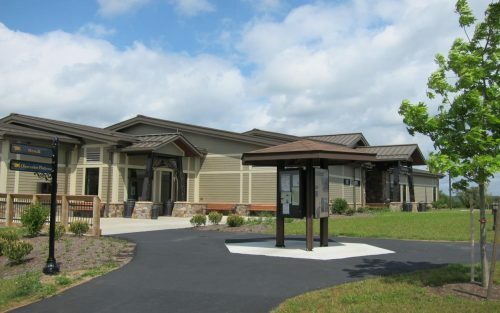 Depart for your hotel on a stretch of the Longhouse National Scenic Byway through the Allegheny National Forest. Relax and unwind from your busy day as you discover “Authentic America,” returning to your hotel along this two-lane meandering highway. Enjoy breakfast at your hotel before departing for Bradford’s special attractions. 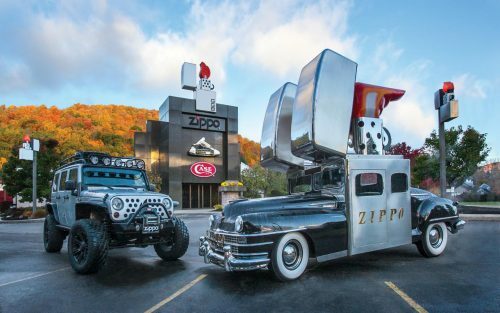 First stop this morning is the Zippo/Case Museum where you’ll learn the story of these two American icons – the Zippo lighter and the Case knife. The very first 1933 Zippo lighter is on display. It sold for $1.95. It’s on to the Penn Brad Oil Museum and the world’s first billion dollar oil field. In 1881 the Bradford Oil Field produced an incredible 83% of the total United States oil output. The museum preserves the philosophy and spirit of a historic oil community. Lunch on your own and shopping in downtown Bradford’s National Historic District, an eclectic mix of architecture built by the Oil Baron’s of the early 1900s. 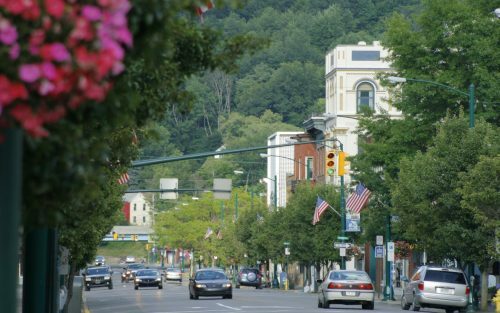 Depart for Smethport & the Old Jailhouse Museum and a session with a local resident expert and stories of the pioneer days when timber, oil and railroading were king. The displays in the dungeon are only accessible by steps and there are stories of a resident ghost. 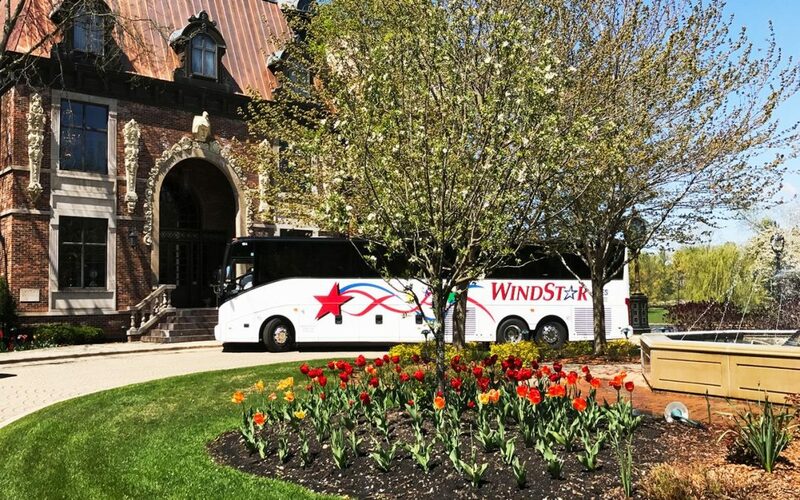 Next, join your Victorian-attired guide for a windshield tour of the Smethport Mansion District, enjoying stories of the history, architecture and timber baron families that settled and grew with Smethport. Your final stop is an afternoon Victoria Tea. It’s on to Eldred and the WWII Museum where the curator will take you through the spectacular exhibits and award-winning video. Highlights include a M255 tank, a working submarine periscope and a tank mountain where visitors operate radio-controlled tanks to conquer the fortifications. During WWII Eldred was the site of a munitions plant with 1,500 employees working 24 hours a day supporting the war effort. Return to Bradford and enjoy a dinner show at the Beefeaters Restaurant, a renovated Carnegie Library. 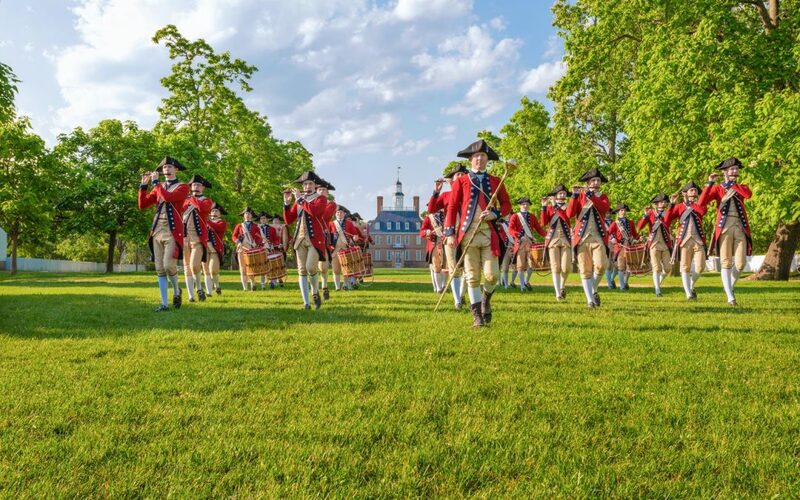 A variety of group menus is available, each featuring Beefeater’s famous, blue-ribbon beef. Have your bags packed and ready, but there’s still more fun to be had in Bradford. After breakfast we have one more stop. 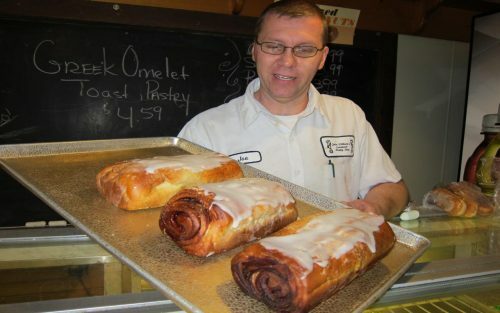 At John Williams European Pastry Shop you’ll have a hands-on baking lesson and depart with a pastry for the road. Master Pastry Chef invites you to bake and or decorate in the kitchen, while learning new pastry techniques. South of Buffalo: 65 miles. Approximately 1.5 hours driving time. Niagara Falls, NY: 97 miles via Route 219. East of Cleveland: 161 miles. East of Erie: 71 miles via PA Route 6 or NY I-86. Northeast of Pittsburgh: 126 miles. Largest City: Bradford is 5 minutes from PA/NY state line.